The arrival of online programs in education is pushing educators to promote new ways of teaching to engage students. Nonetheless, most higher education teachers are not trained in the practices of e-learning. 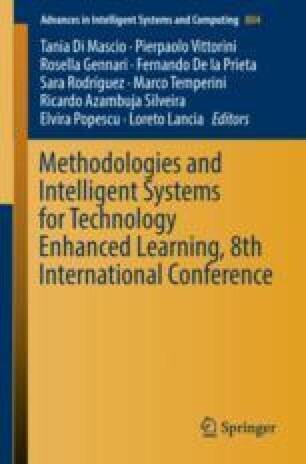 In this paper, our purpose is to study whether the use of gamification better promotes learning in online courses. Over 6,000 participants enrolled in the MOOC “Conventional and green energy sources” as a part of the activities of the “Binational Laboratory on Smart Sustainable Energy Management and Technology Education” project. About 1,000 eventually completed it. Main results indicate that for all participants’ profiles (i.e., gender, age, and educational level) the completion of a gamification challenge favored higher final test scores on the contents of the course. This lead us to think that gamification improves students’ performance in online teaching. However, there are technical limitations associated to the courses platforms that need to be solved for teachers to be able to implement non-traditional learning approaches.